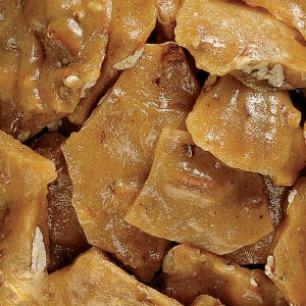 Bite into a true classic with our old-fashioned pecan brittle! 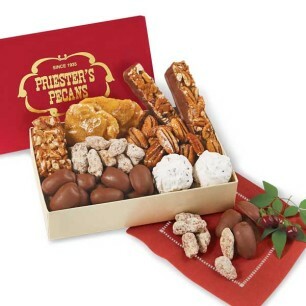 Priester's world-famous toasted pecan brittle is available in a wide range of delicious varieties to suit any taste or occasion. 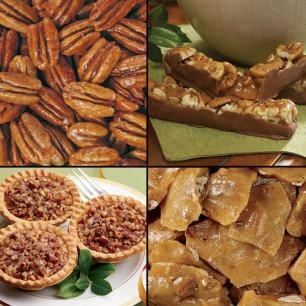 We include only our best, meatiest pecans and blanket them in a rich, buttery syrup for a tasty treat you'll instantly love. Best of all, the ways you can enjoy this handmade favorite are truly endless. 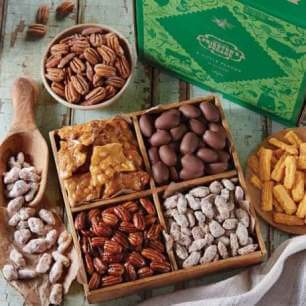 Enjoy it with other popular delicacies like Pecan Divinity and Pecan Logs as part of our Deluxe Party Box, Southern Delights Sampler, or Classic Collection. 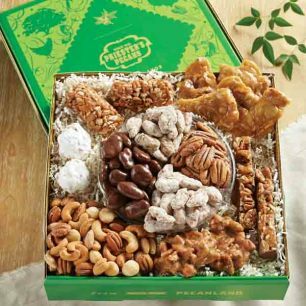 Or if you're a dedicated fan of brittle, you'll want to rip open a Brittle Trio Gift Tin containing a mouth-watering combination of pecan, peanut, and cashew brittle. 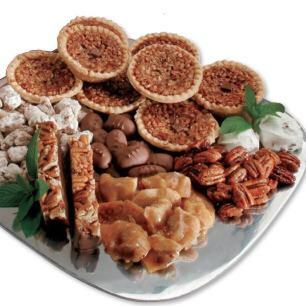 Our brittle is a perfect way to let someone special know you care, or you can buy in bulk and stock up for yourself.